(WSBERO/Rome) – Between 17 and 19 May 2013, Commissioners and members of National Teams of National Scout Organisations (NSOs) in the European Region of the World Organization of the Scout Movement (WOSM) – all working in the areas of Leader Training and Adults Resources – came together for a Training Commissioners Network Meeting (TCNM) in Rome. They enjoyed the special Scouting atmosphere of the Roma Scout Centre and the sunny and warm weather of the Italian capital. Eighteen months after the previous meeting, in Budapest in January 2012, the most recent reunion also represented a rebirth of the TCNM with a renewed and motivated planning team, a redesigned programme framework (based on the needs identified by the participants) and a reviewed target audience (apart from Training Commissioners the Network now also includes national representatives working in the area of Adult Resources). The two-day event was attended by 55 participants from 29 European NSOs (WOSM) and two participants from European MOs (WAGGGS). 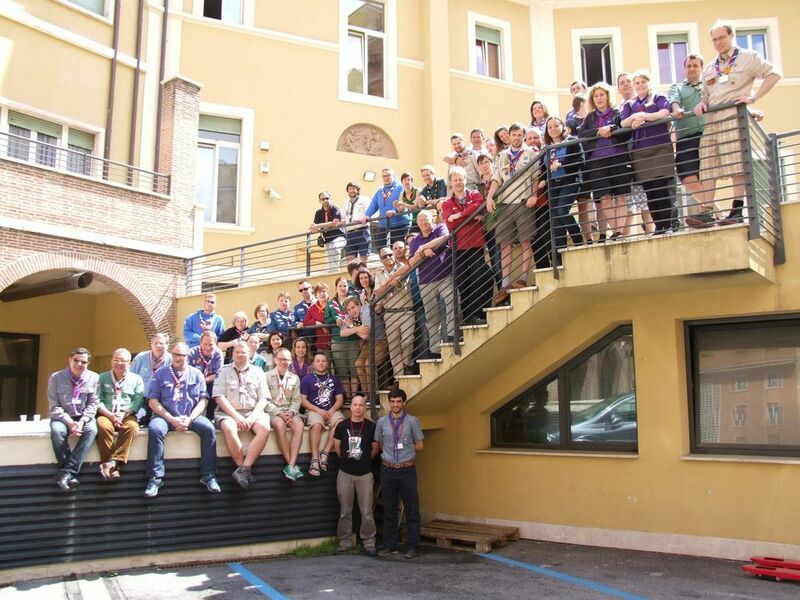 Additional participants came from the Growth Through Quality Working Group (European Region WOSM) and from the staff of the World Scout Bureau’s Central and European Offices. As a complement to the core programme some of the most relevant training and funding opportunities at the European level were also tackled. 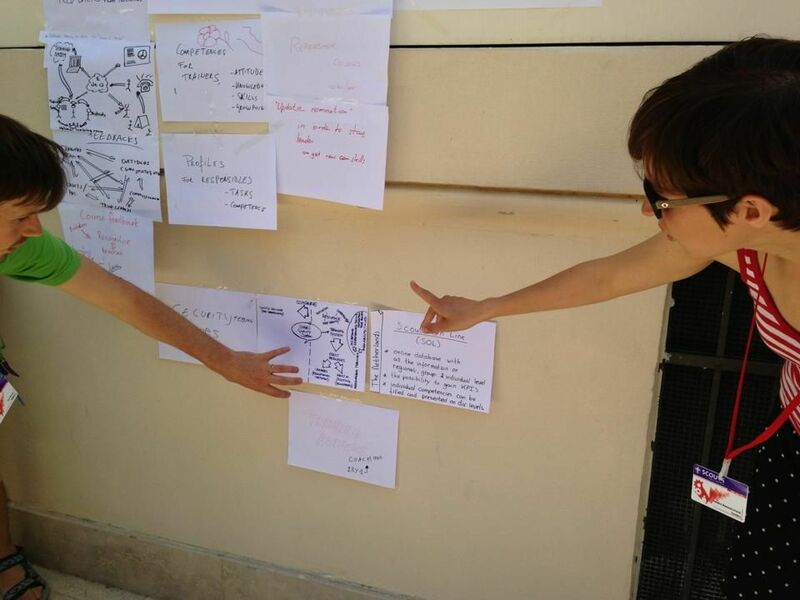 As was the future framework of the Network: which topics should be addressed and in what way should the European Scout Region further improve its support to NSOs in the areas of Training and Adult Resources? Time slots were also provided for the usual presentation of best practices experienced by NSOs. And plenty of opportunities for informal discussions and networking were available. 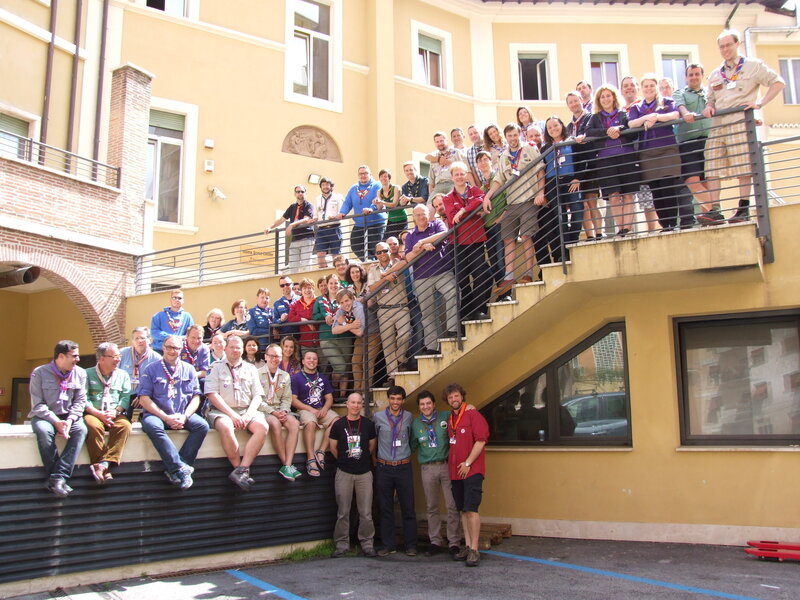 You are interested in the activities of the Training Commissioners Network of the European Region of WOSM? 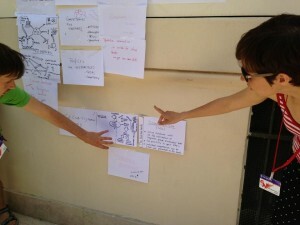 Then check information available on the Network’s website and follow its Facebook page.